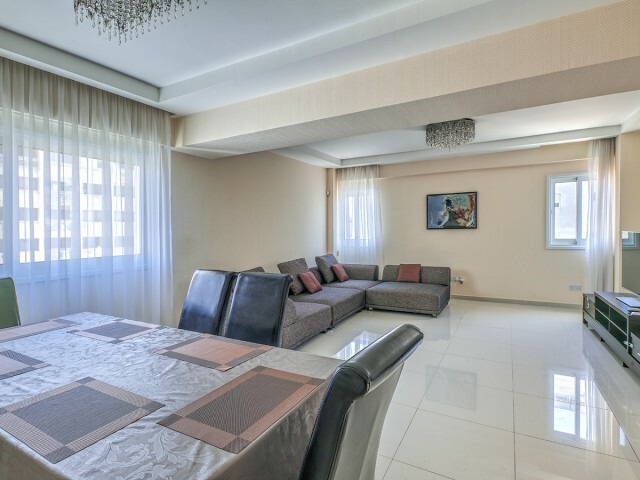 Luxury maisonette with two bedrooms in the prestigious Messogios complex in Limassol. 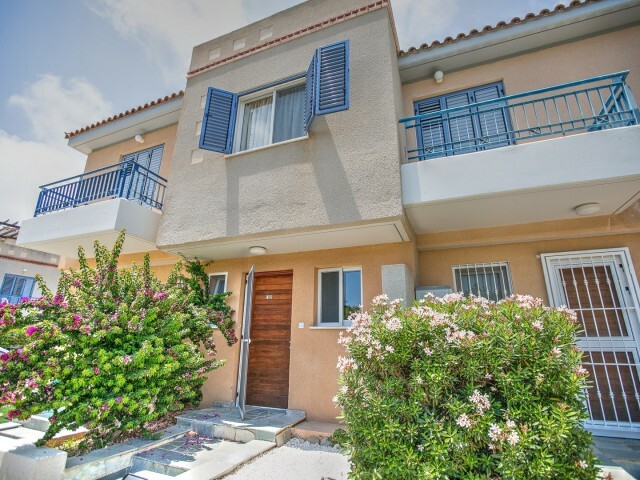 Secured entrance to the territory, swimming pool with bar, playground, parking places. Covered area 108 m², covered veranda 13 m², open veranda 13 m². Fully furn.. 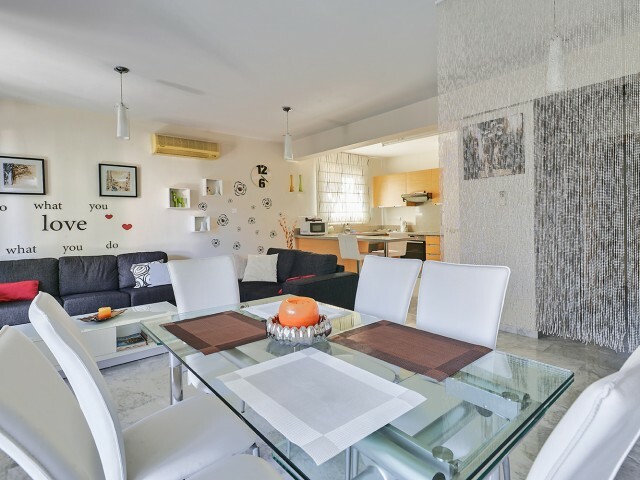 The apartment is located in a gated complex with communal pool and a beautiful house area 100 meters from the sea and the beach Plus Sea. Near the complex are a supermarket Coralli, all kinds of cafes and restaurants. The apartment is located on t.. 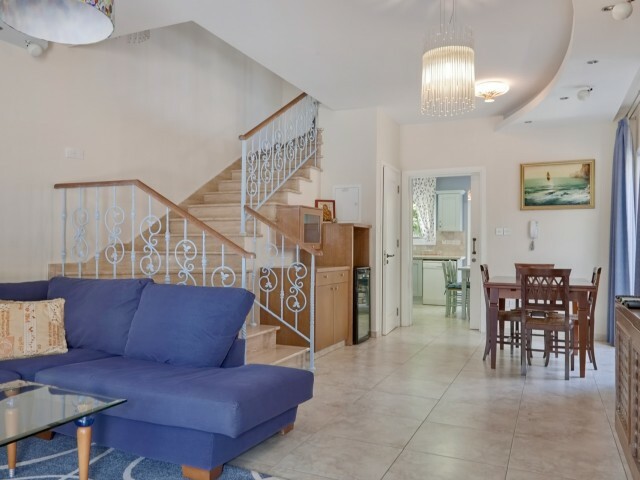 Ideal location, less than 150 meters from the beach of Louma Beach in Pernera, this comfortable and well-equipped 4 bedroom villa offers space, privacy and easy access to all amenities. 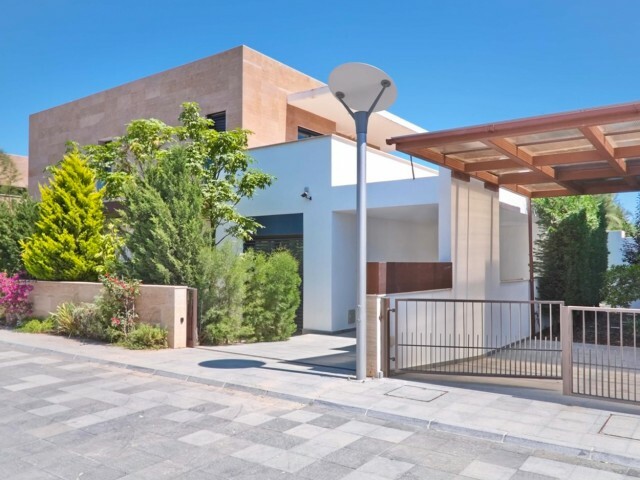 Rest on this villa will be ideal for those who appreciate sma..
Villa with 5 bedrooms in Limassol, located in a tourist area 5 minutes walk from the sea. A nice sandy beach with restaurants and eucalyptus grove, where there is a wonderful children's park. 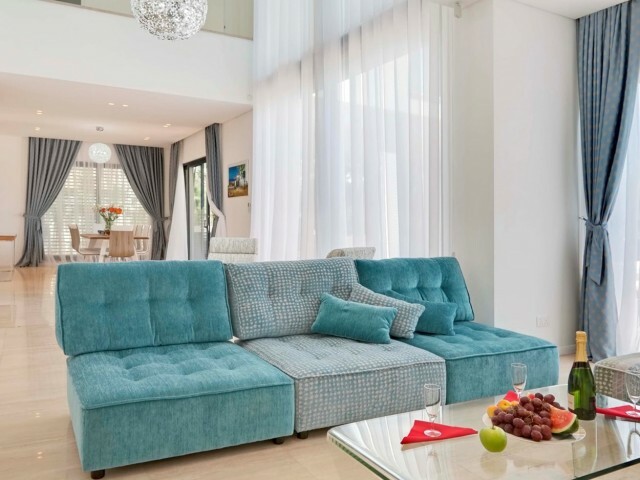 The villa is fully equipped with everything necessary f..
Apartments with two comfortable bedrooms, a cozy kitchen and spacious terraces are located in one of the best places to relax in the city - Pafos Universale district. 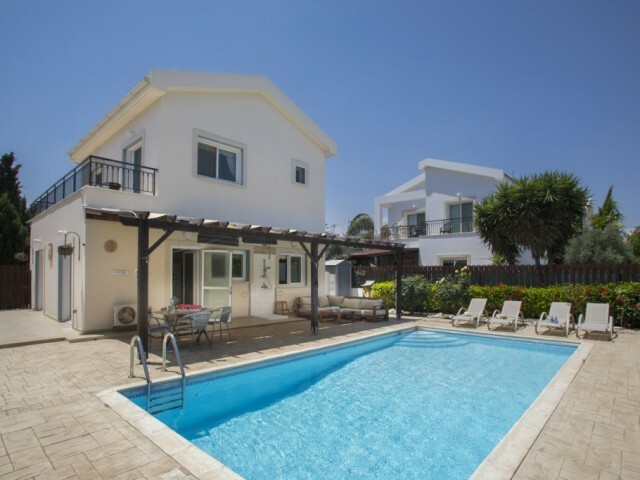 On the territory is a swimming pool with sun loungers for enjoying sunbathing, a..